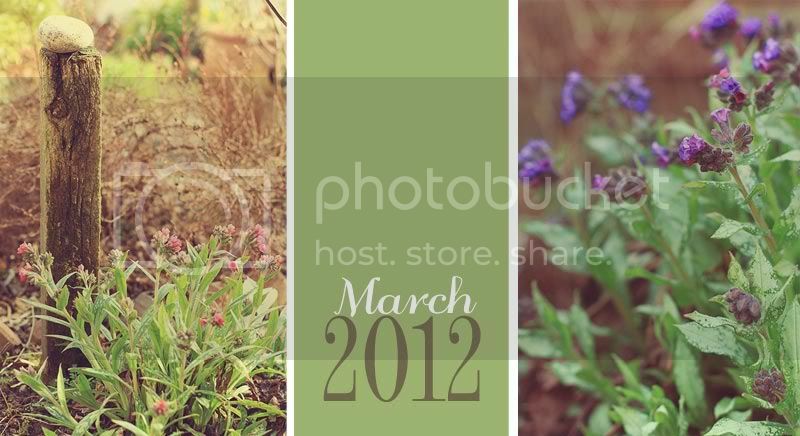 If you’re wondering what blooms in March in my garden read on … Isn’t it exciting to see the garden come to life again! The drab beige blahs are slowly being replaced by the bright yellow daffodils. While primulas and primroses in all of their garish shades shout out for attention at our feet. I think it’s the time of year when many of us can easily get away with spring colour clashes. 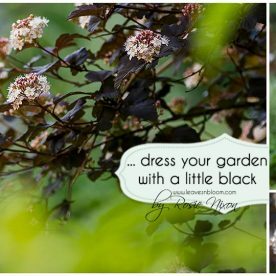 Indeed we’re just so glad to see colour in the garden …no matter what! So what blooms in March? The main feature as you arrive at the garden is the Corylus contorta. It has at least 500 plus lime green male catkins hanging against a gnarled silhouette of bare twisted stems. While there are lots of clumps of ‘Tete a Tete’ daffodils all over the borders. These ones have a carpet of Euporbia myrsinites at their feet. Most of my daffodils in this part of the garden are low growing ones as it always seems to be quite windy at this time of year. Especially with the equinox being not too far away. Growing smaller daffodils means less broken stems from wind damage. 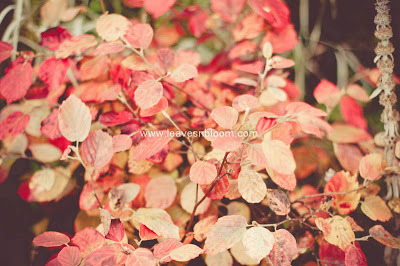 In addition it means less untidy dying leaves to look at after once they have finished flowering. A windswept Daphne mezereum leans ever so slightly due to being planted in quite an exposed spot. 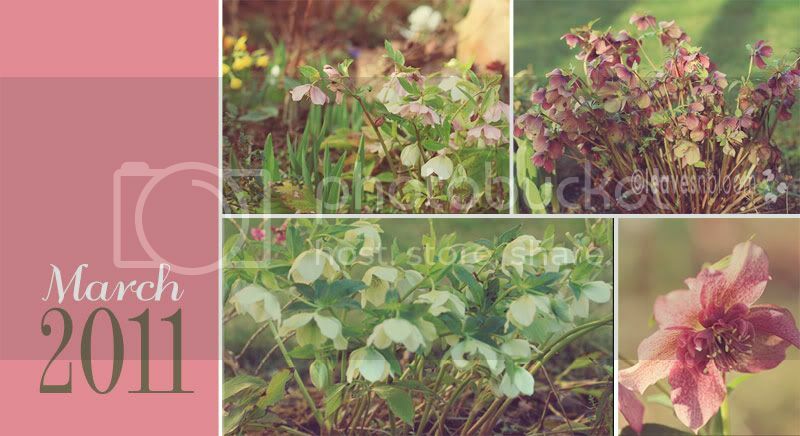 It grows beside a backdrop of Helleborus niger ‘Dewey’s White’ with its pink spotted inner petals. (By the way you won’t find Dewey’s White in the retail trade). Pulmonarias are all over the garden with my favourites just now being Pulmonaria Raspberry Ripple right photo and a very large clump of Pulmonaria Diane Clare left photo. If you want a Pulmonaria to make a big impression in your spring border then go for ‘Diane Clare’ – it really does grow large and those silver leaves are so eye catching especially in a semi shaded spot. Hellebores…and if you remember back on 15th November 2011 the Lenten Rose in the top right photo was featured back then. It’s still flowering its little heart out four months later. 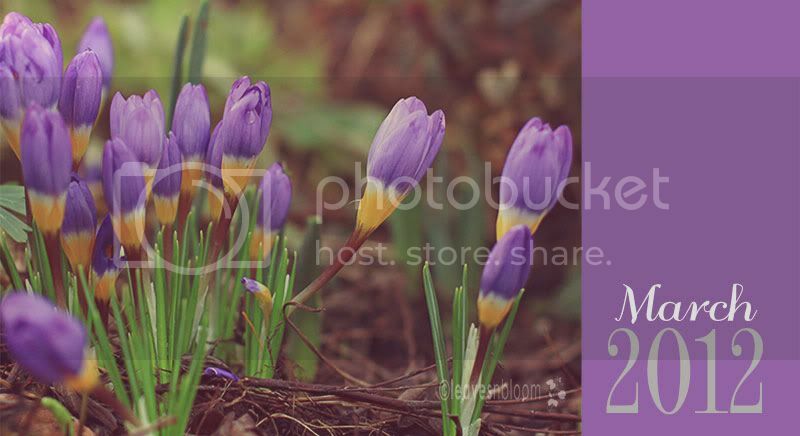 Isn’t this colour combination just amazing from these little crocus blooms. This is one of my favourite crocus bulbs in the garden. I have lots of primroses and primula in the garden. They grow in an array of colours but none can compare to the buttery yellow blooms from Primrose Emily. This primrose is reliable and grows year after year no matter how severe the winter. Finally just to add that the first of the tulips, forsythia and drumstick primulas will soon be in flower too. 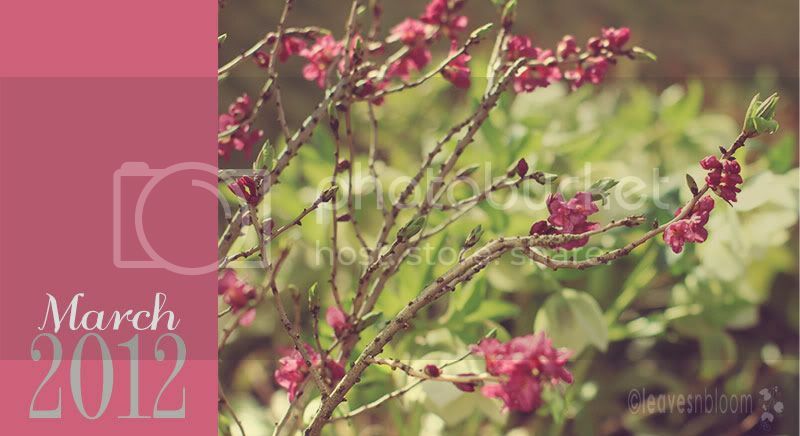 Your garden is coming back to life with some beautiful blooms. There are gorgeous yellow, pinks and purples already. Of course, I have plant envy when I see those fabulous Crocus and Daffodils. Gorgeous pictures. 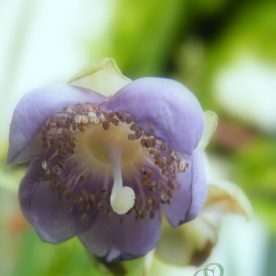 Amazing that your hellebore has been blooming for four months!!! And that crocus is so interesting! Your daffodils and daphne are beautiful, too. 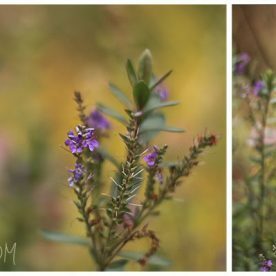 Such a beautiful post, thanks for the colour therapy 🙂 Gorgeous images as always, it's very encouraging to be seeing the blooms and blossom coming isn't it? How lucky you are to have spring already. By the time my spring flowers are out you'll have summer! 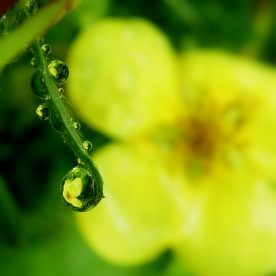 I love that picture of the primrose. It's such a pretty, soft colour. Very beautiful compositions. and blooms! You have so much more in bloom than what we have here. The daffodils are just beginning to poke through, as are the tulips. The trees are yet to start showing sign of life. We are having unseasonably warm weather and no moisture. I will have to start dragging hose this weekend to give all of the sleeping beauties a drink and a boost. Your garden is quite lovely with all of its color. Happy gardening. 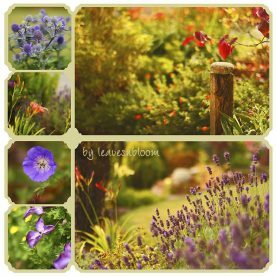 Gorgeous blooms in this garden of your…beautiful collages. 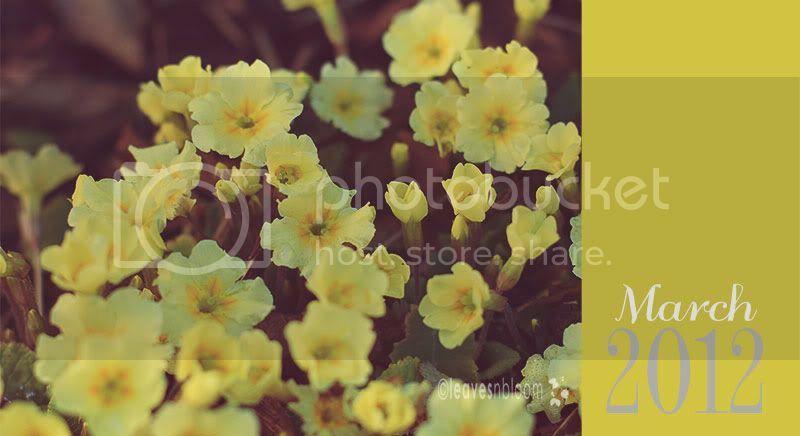 All your blooms are beautiful but I love the yellow primula. So cheery. Have a wonderful weekend. I love the textural contrast between the Tete-a-Tetes and the Euphorbia, so pretty, and your tricolor crocus are just gorgeous! Spring is so close, I can almost smell it's sweet fragrance. The tricolor crocus really caught my interest. Can you see the tricolor on the inside when they are open? I am totally in love with the N. tete-a-tete with Euporbia myrsinites… beautiful combo! And also your P. 'Emily'. We seem to have similar taste in bulbs, for I also have c. tricolor, which is planted in our circle lawn. Rosie, the blooms in your garden are fantastic, I haven't seen that tricolour Crocus before, what a beauty. The catkins on your Corylus Contorta are earlier than ours, I am picturing you counting them. Not sure how I missed your GBBD posting Rosie. I've got a few pulmonarias but not 'Diane Clare'. Will have to look out for her after reading your description. 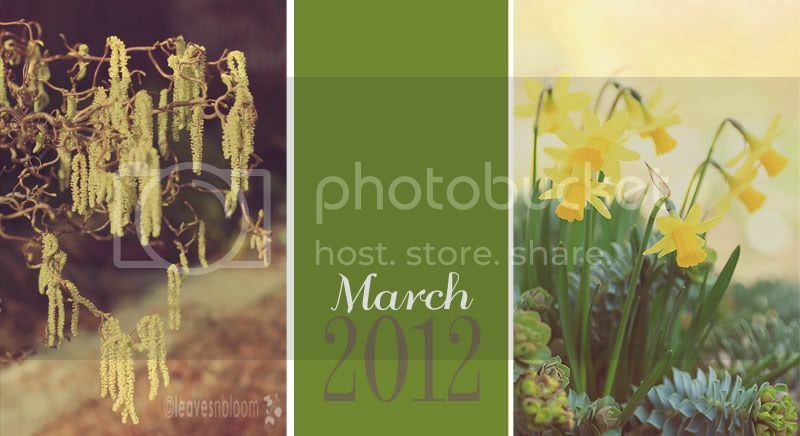 In complete agreement with you about growing the little daffs – the wind does not get them when they are in their prime.